Grace Mehm teaches music theory to beginning students of all ages. She has a Bachelor's and Master's in Music Performance. Music theory lessons are a great option for students looking to increase their knowledge of music basics. In lessons I tend to use Alfred's Essentials of Music Theory Complete book. Lesson time is used to complete Ear Training activities and discuss new topics. Activity worksheets are assigned for homework and progress is tracked using Unit Tests. By the end of the book, students will be prepared to complete college entrance exams, AP Music Theory, and first year college classes. Students will have the opportunity to prepare for the ABRSM test, if they wish. I'm available to prepare students for Grades 1-5. 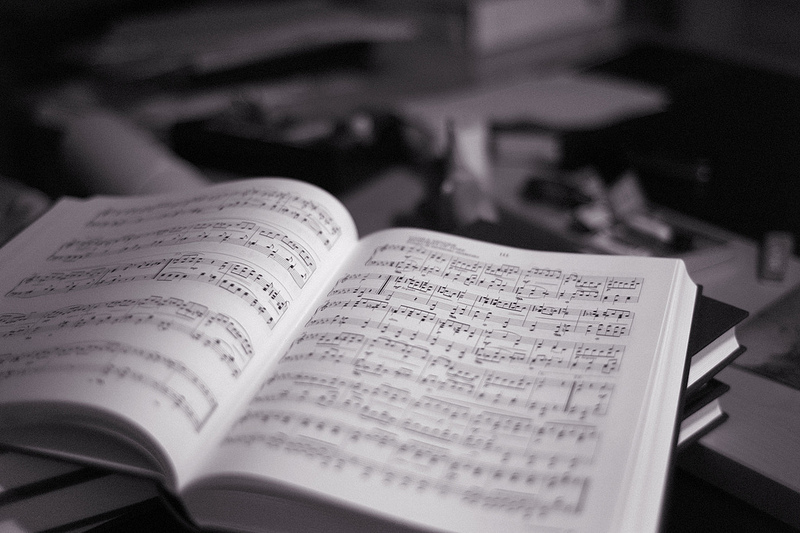 ABRSM is the UK’s largest music education body, one of its largest music publishers and the world’s leading provider of music exams, offering assessments to over 600,000 candidates in over 90 countries every year. More information about ABRSM can be found on their website. I acknowledge that each student is unique, and approach each issue in their playing differently. I work to tailor how each issue is approached and resolved, based on individual learning style and previous experiences. Beginning students work out of the Rubank Elementary and Intermediate books, supplemented with solos as appropriate. Advanced students work out of the Rubank Advanced method, Barret Oboe Method, and focus on solo repertoire. Students are encouraged to bring their school music, band/orchestra music, or any other music that they're interested in to their lessons.